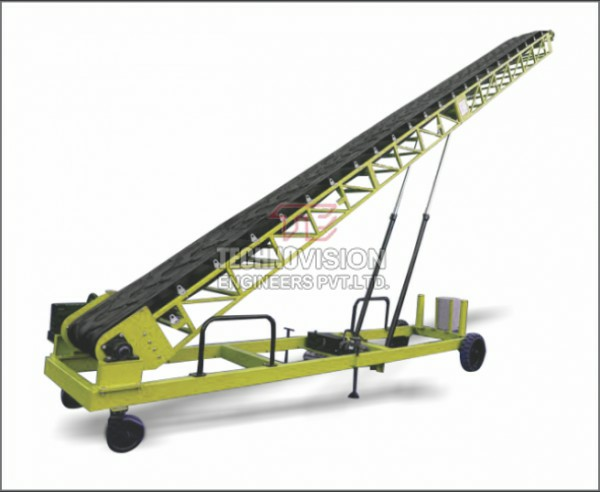 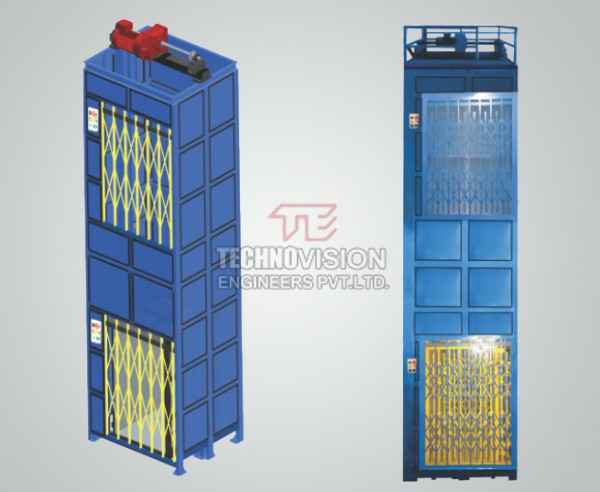 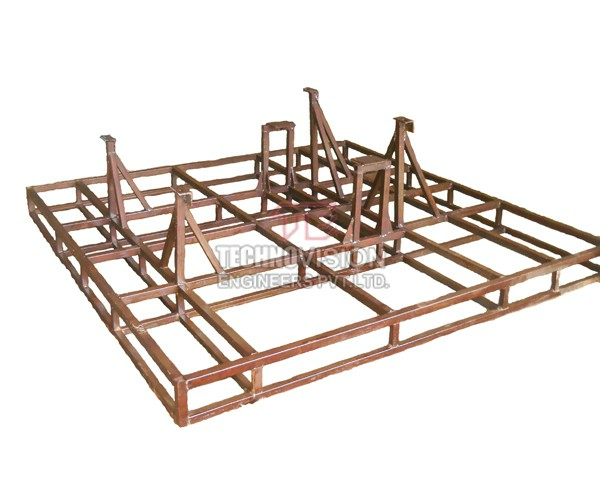 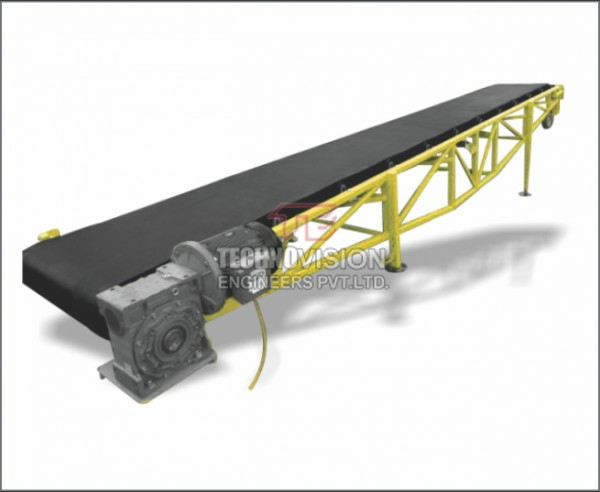 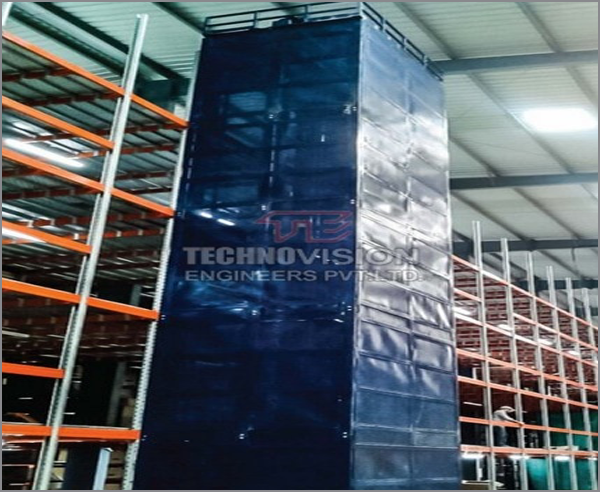 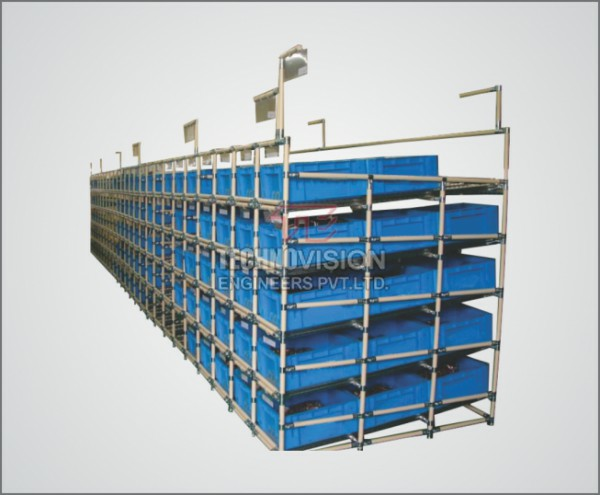 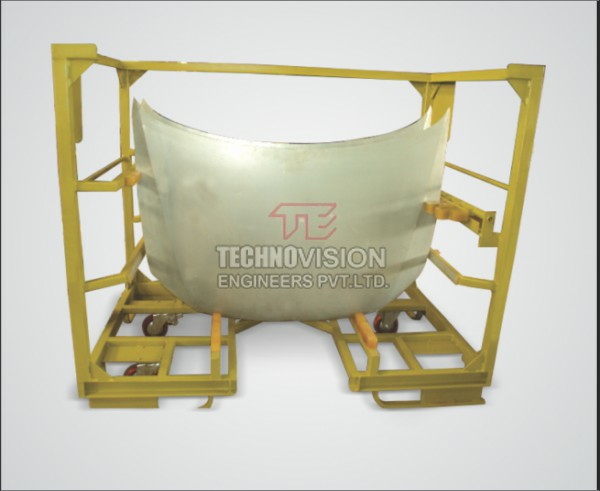 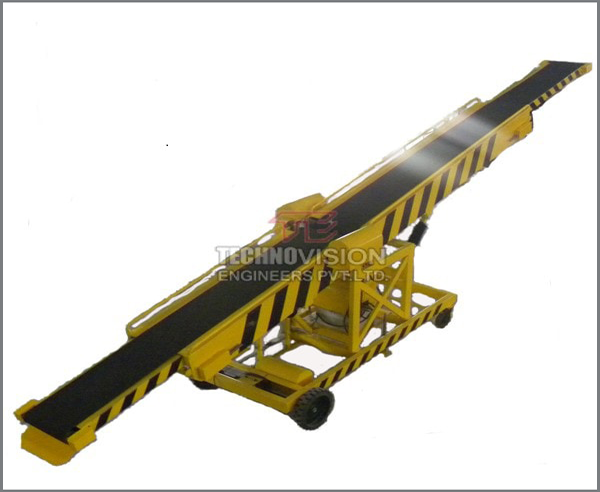 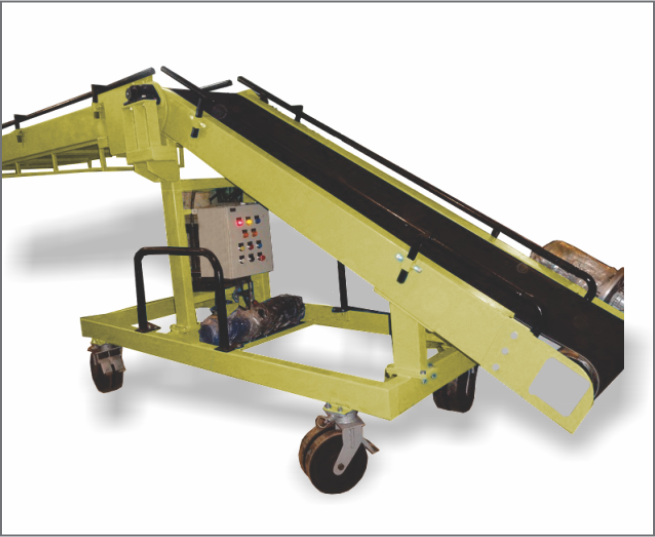 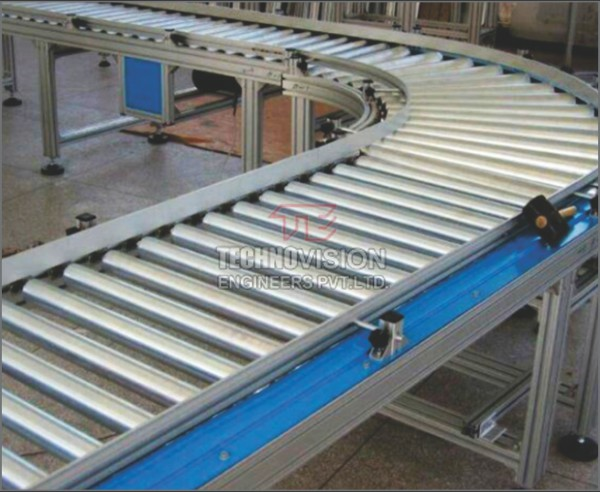 Telescopic Conveyor widely used for loading and unloading of bags, carton boxes in various industries. 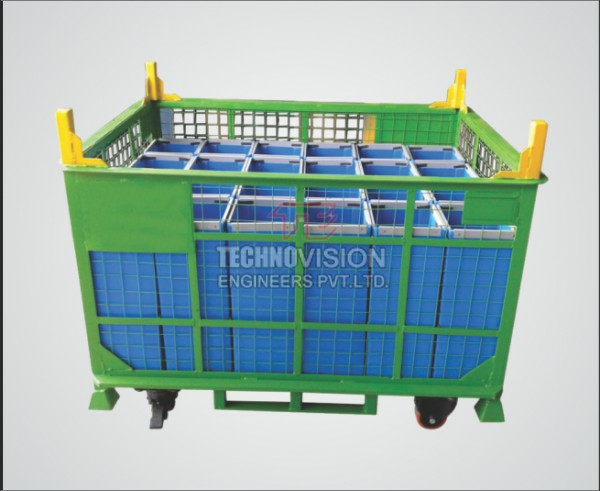 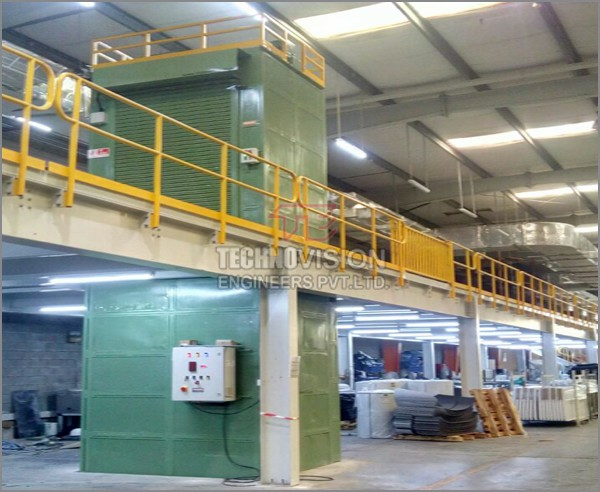 Widely used in sugar industries, distilleries, pharmaceuticals , packaging industries, warehouses, etc. 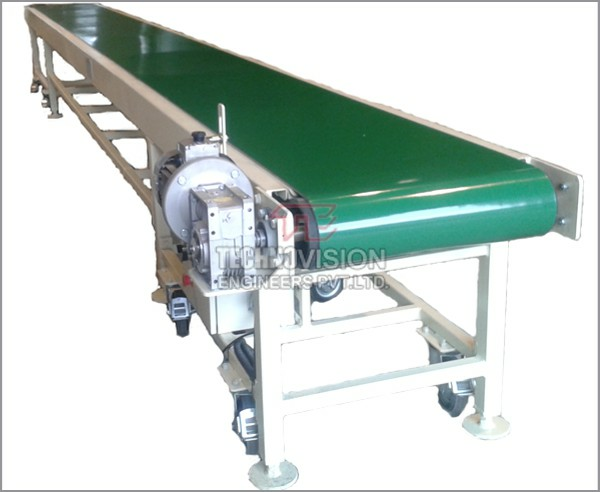 This conveyor is mostly reduce maximum labour & save time.These conveyor features are easy movability, slider bed design, zero maintenance.